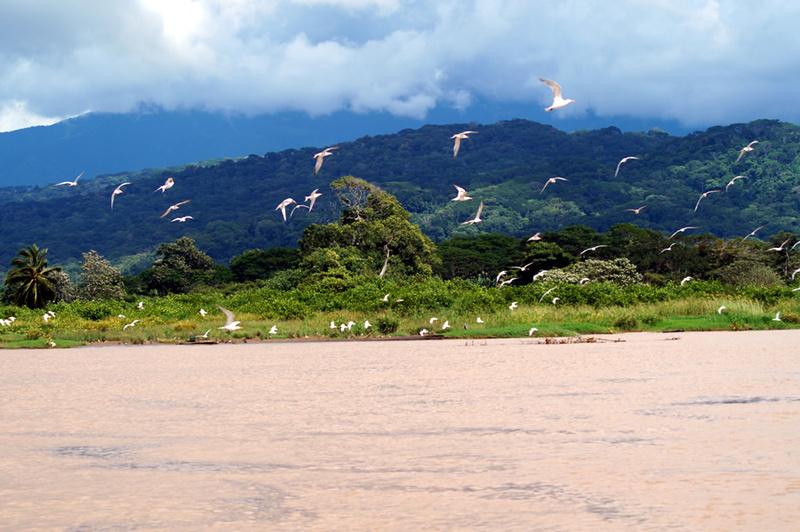 Water and Coffee in our Restaurant. 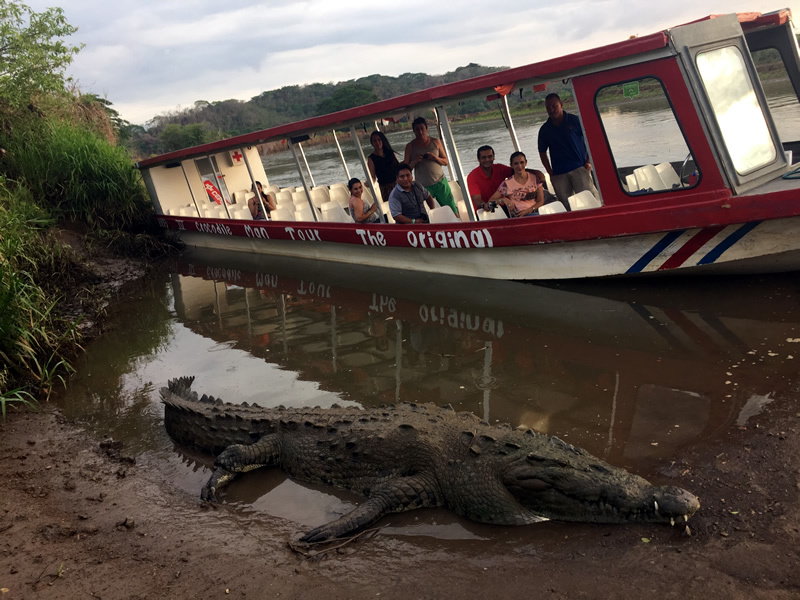 1.5 hour on a safe and confortable boat. 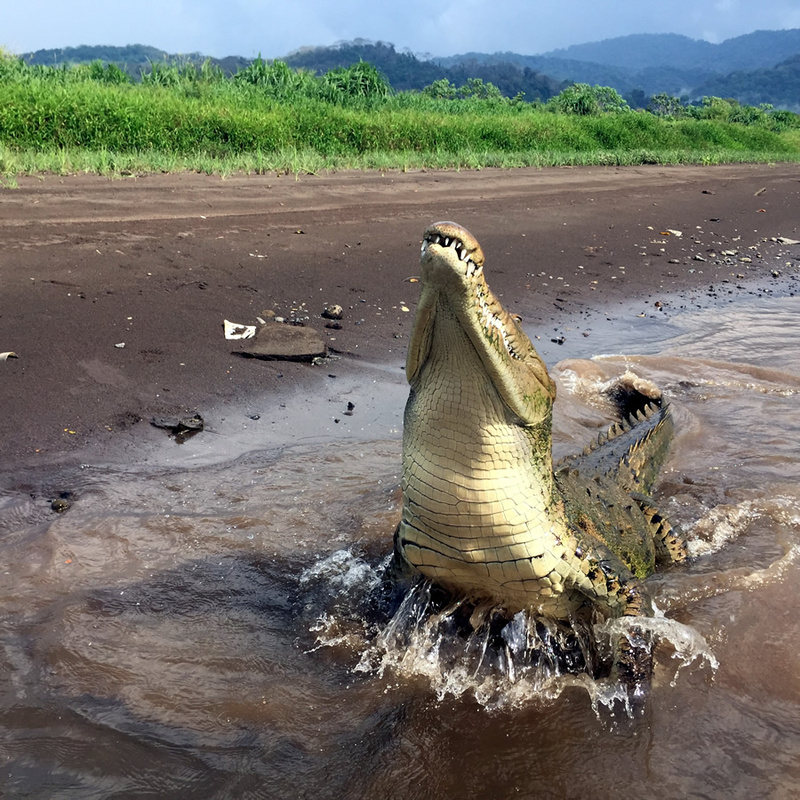 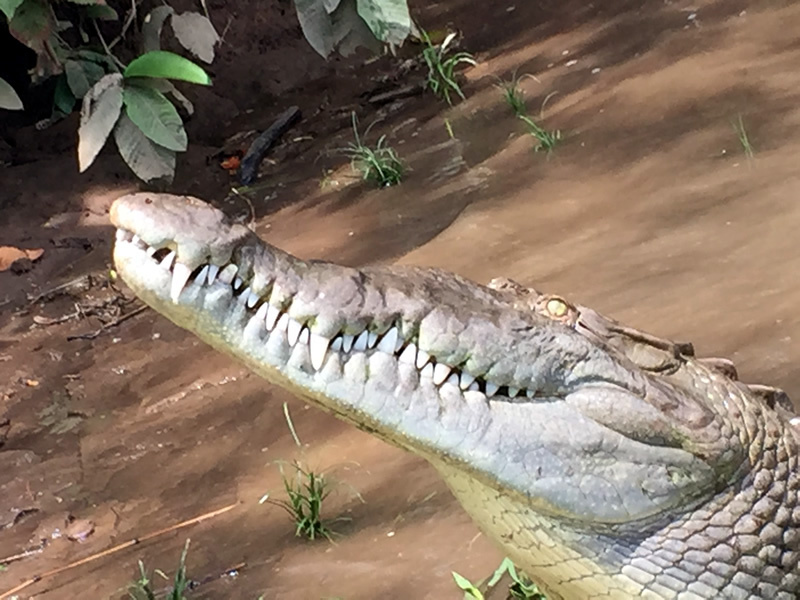 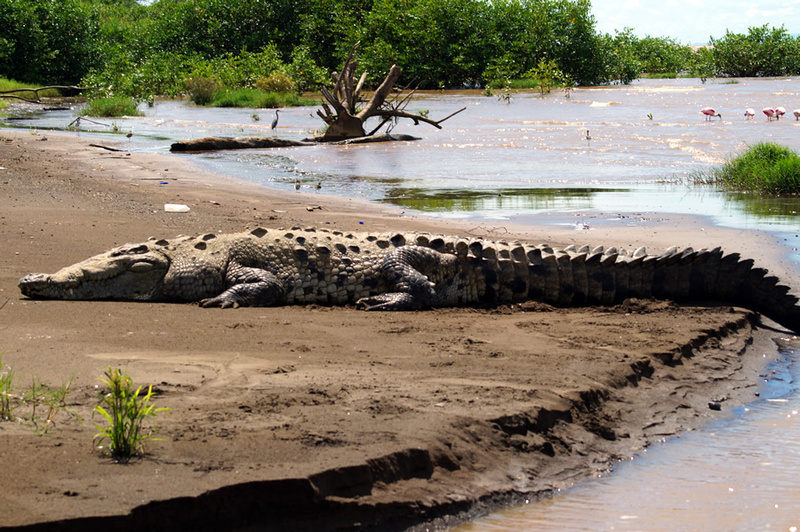 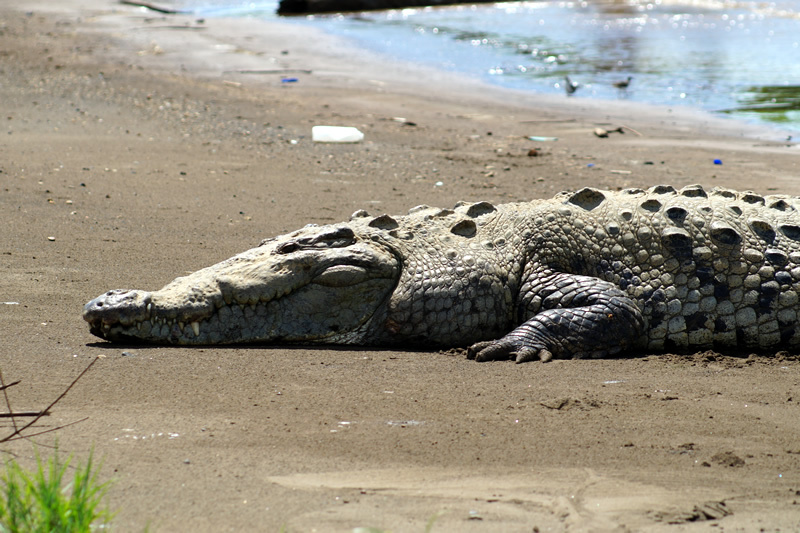 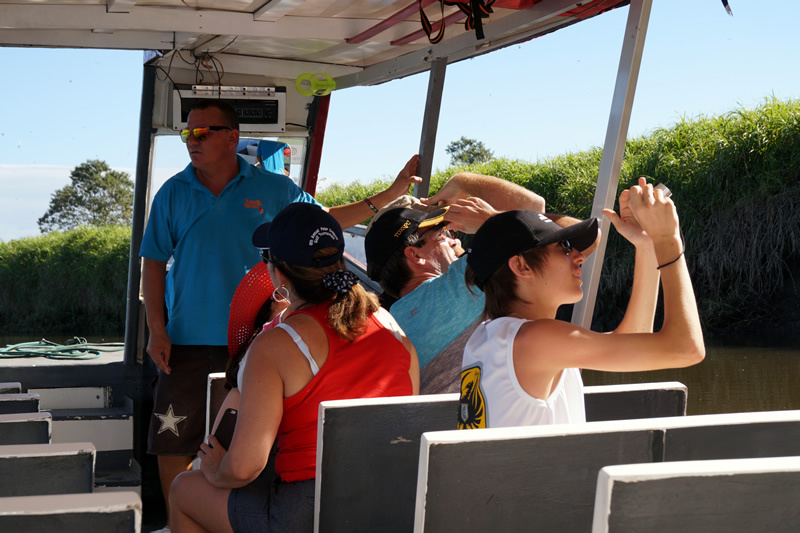 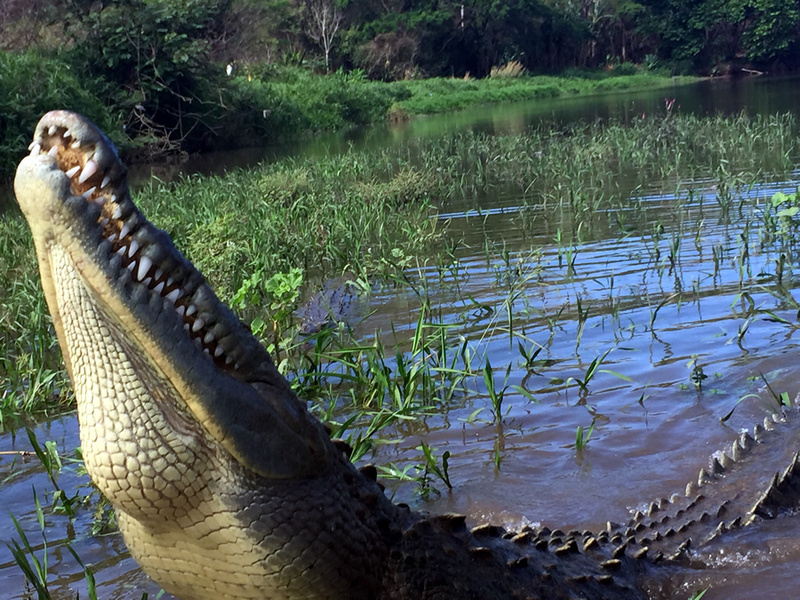 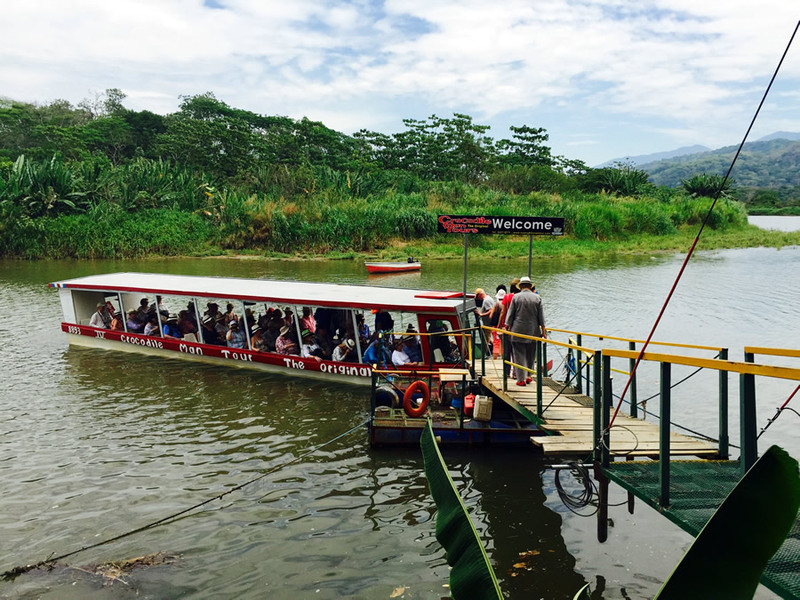 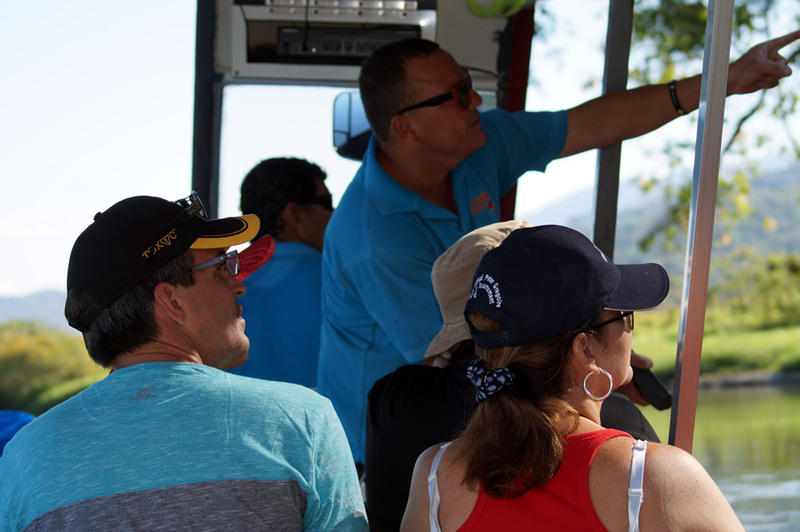 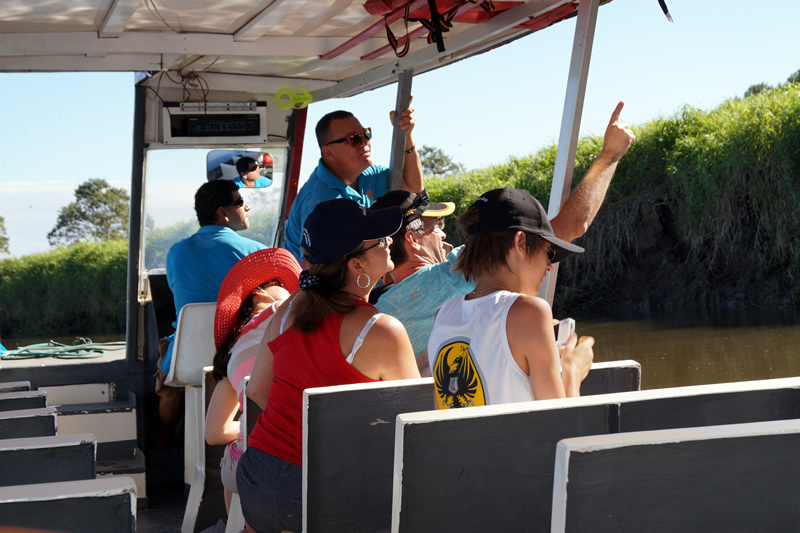 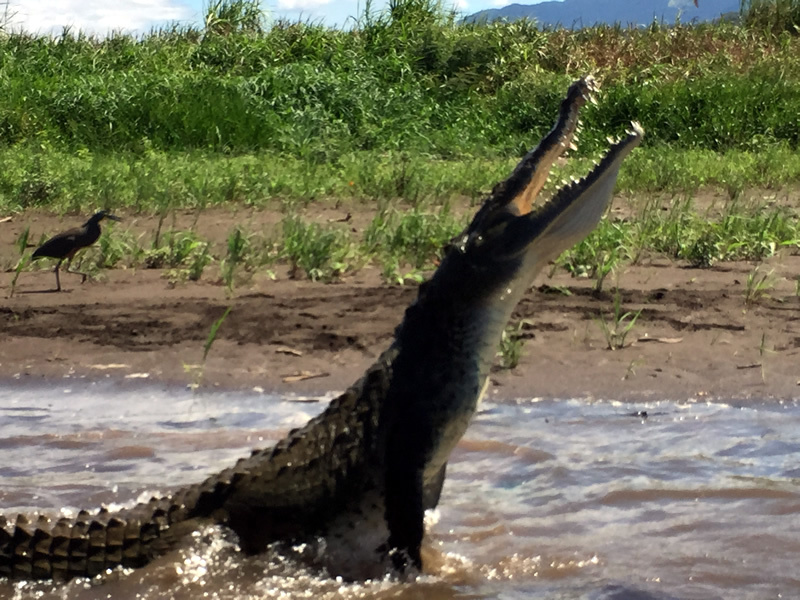 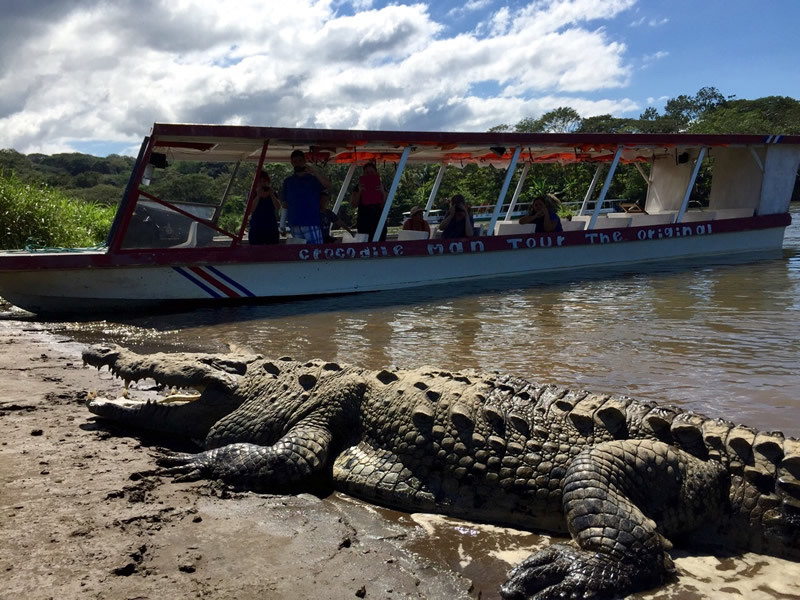 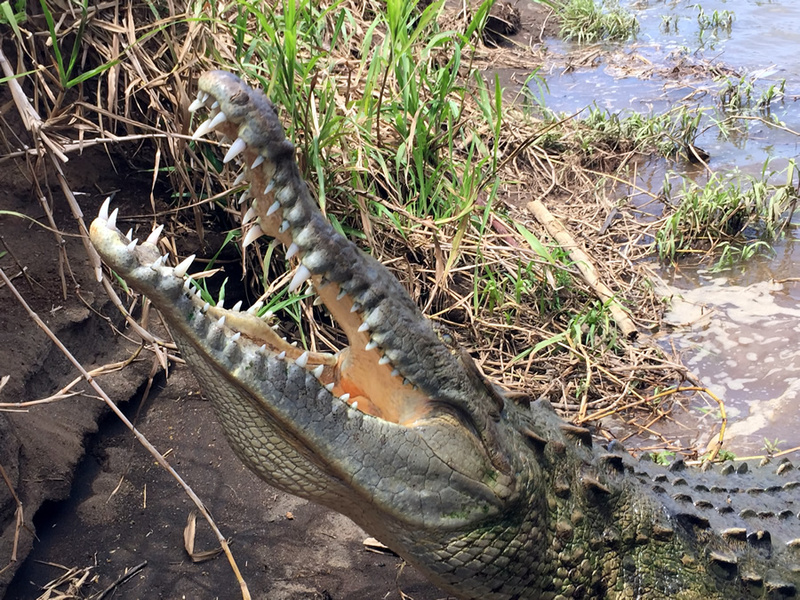 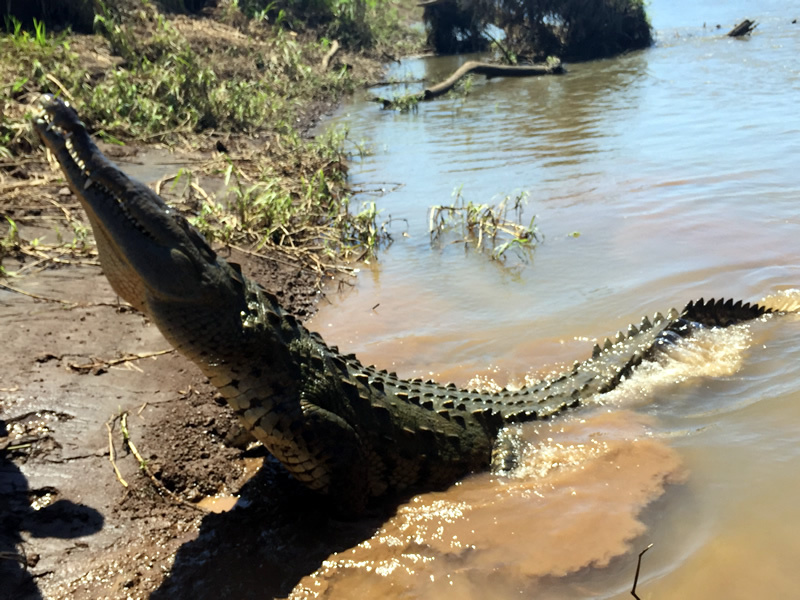 Crocodile River Tour takes place on the Tarcoles River in Central Pacific Costa Rica. 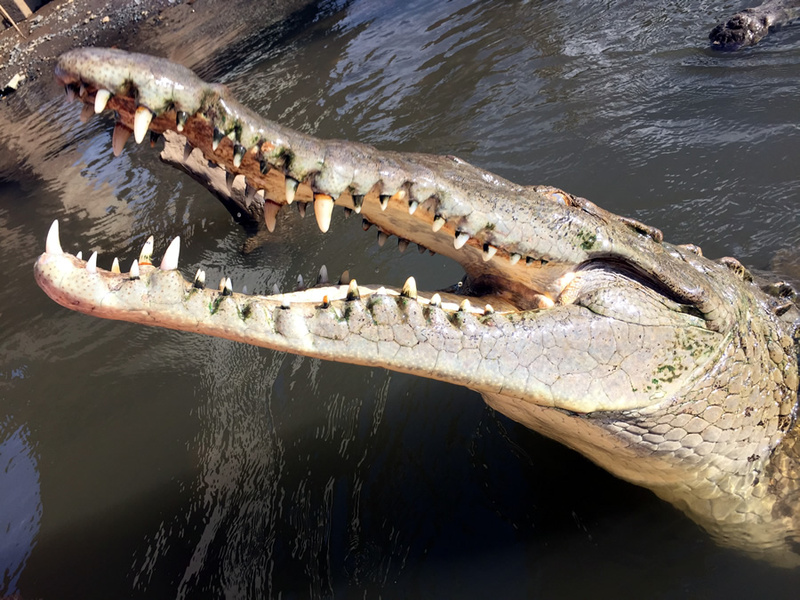 Get up-close with American crocodiles of all sizes, and observe an abundance of beautiful exotic birds! 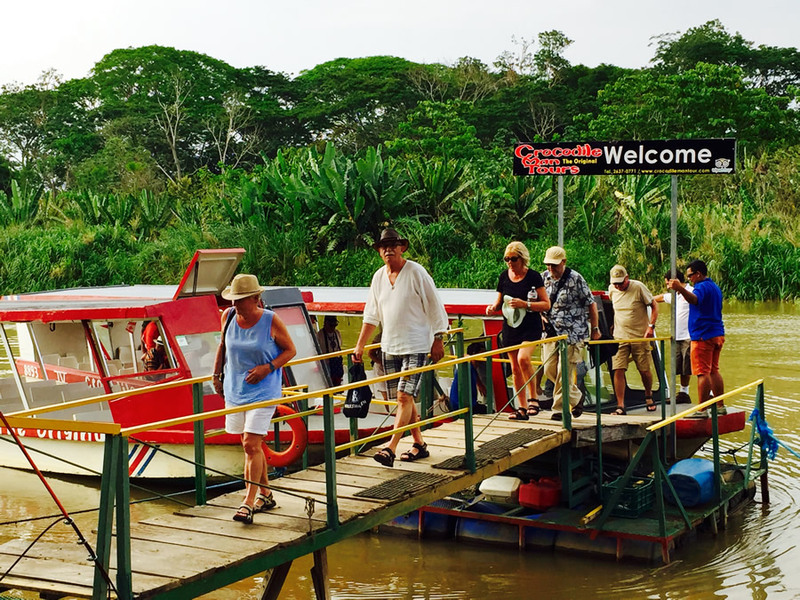 Enjoy spectacular rainforest scenery and cruise through dense mangrove forest canals. 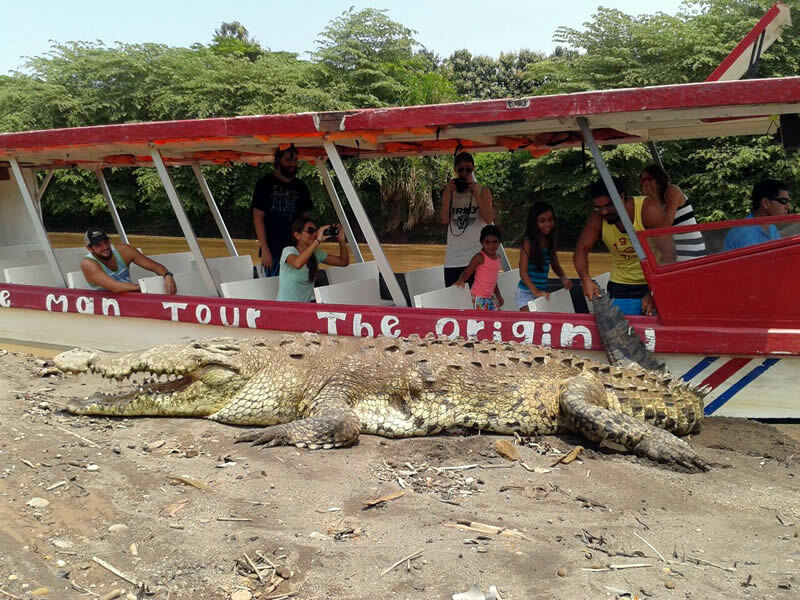 Spot jungle wildlife such as iguanas, lizards, and monkeys and more!